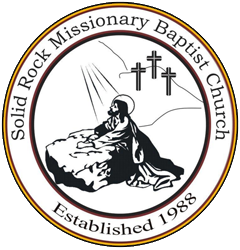 Solid Rock Belayers Missionary Department shares our church's vision and mission to serve near and far. We make every effort to achieve Solid Rock's goals and to improve our local community through religious education, service and assistance programs. Mother's Day is one of our planned outings where we honor all mothers, through singing, praying and distributing flowers, who have given so much of their time and talent. We support our school children by sponsoring backpacks and sending a child to summer camp. We also promote our Friends and Family Day where we have a wonderful fellowship … "Visitors become our friends and friends become our family". During Thanksgiving and Christmas we offer holiday food assistance to families. Our ministry extends to Africa donating holiday gift boxes to orphan children. to the line by releasing a little at a time"...Provides support to mountain climbers. We Belayers want to support, when possible.